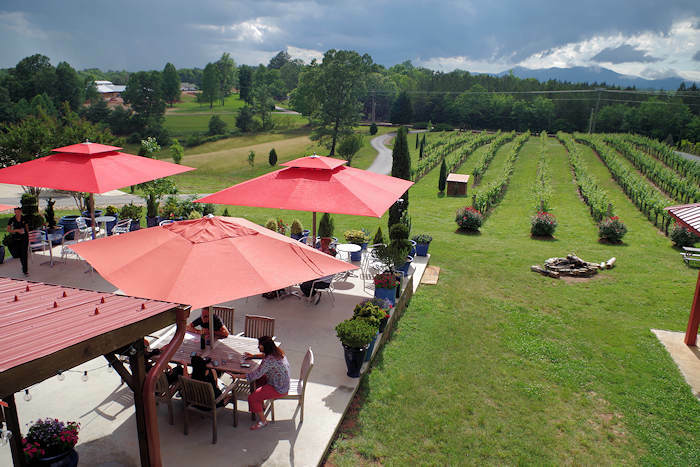 The foothills area in Burke County offers ideal growing conditions for grapes. 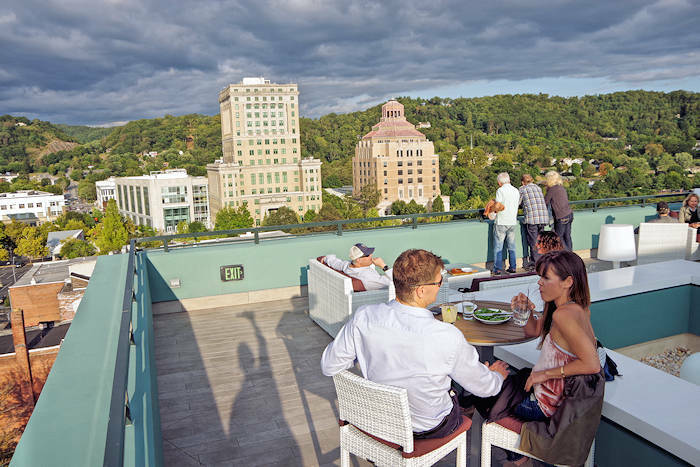 Visit three wineries that are a short drive off I-40 between Marion and Morganton (about 30 minutes east of Asheville). Sample a big variety of wine styles in the Catawba Valley with unique natural qualities found only in the rich soils here. 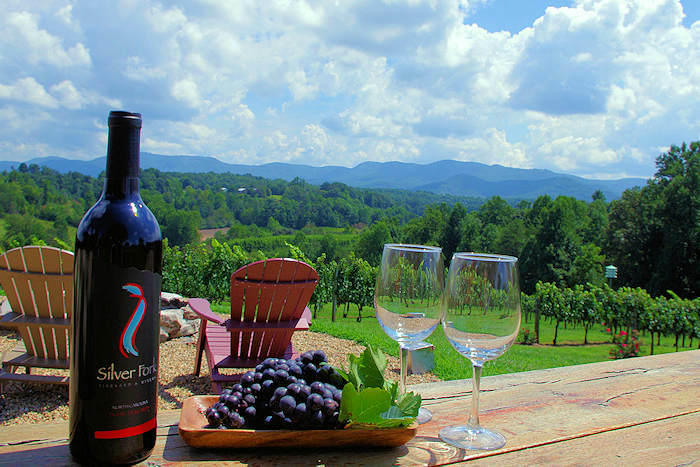 For more choices, see our Top 15 Wineries Near Asheville.